I’ve learned so much about diabetics following my Dad through his participation in the GlucernaⓇ 90 Day Challenge. Success depends on so many factors. Diet, exercise, discipline and medication are all parts of the puzzle. My Dad has taught me making consistently healthy decisions and working with your physician are vital to managing diabetes. 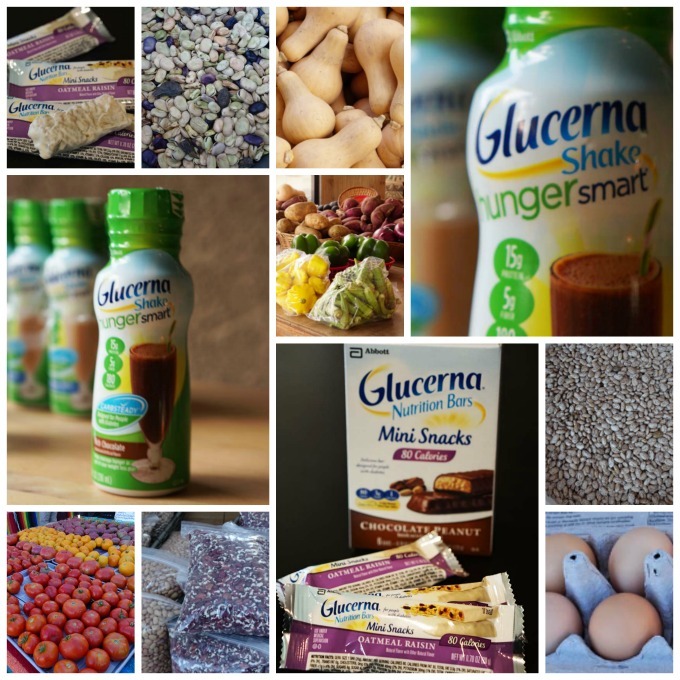 Also, since budget is a factor it needs to be done affordably and GlucernaⓇ can help! I’ve talked a lot about healthy eating lately. Diabetes, heart disease and obesity are prevalent in the United States. Healthy eating is something we all need to think about. But can it be done affordably? Yes it can! 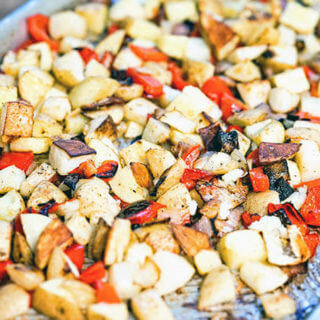 You can cook healthy and delicious meals without breaking your budget. 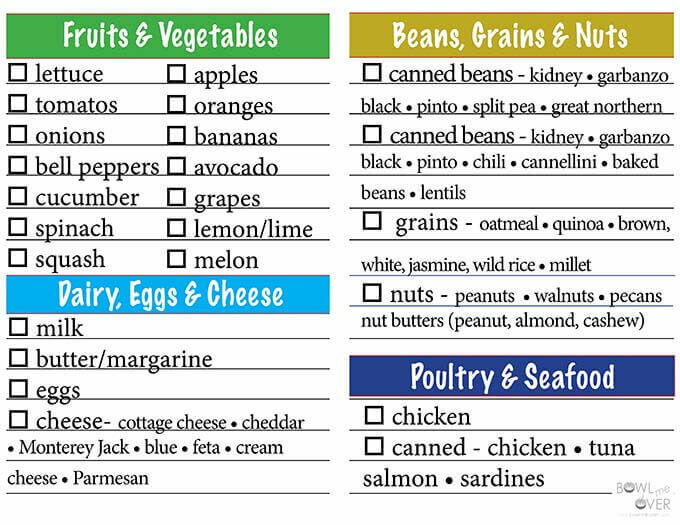 Here’s a great tutorial for purchasing healthy foods affordably. 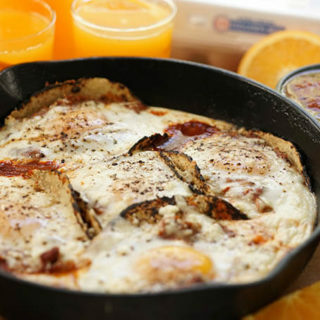 My best tip to cook healthy and choose budget friendly foods? Do not go to the grocery store or market hungry! 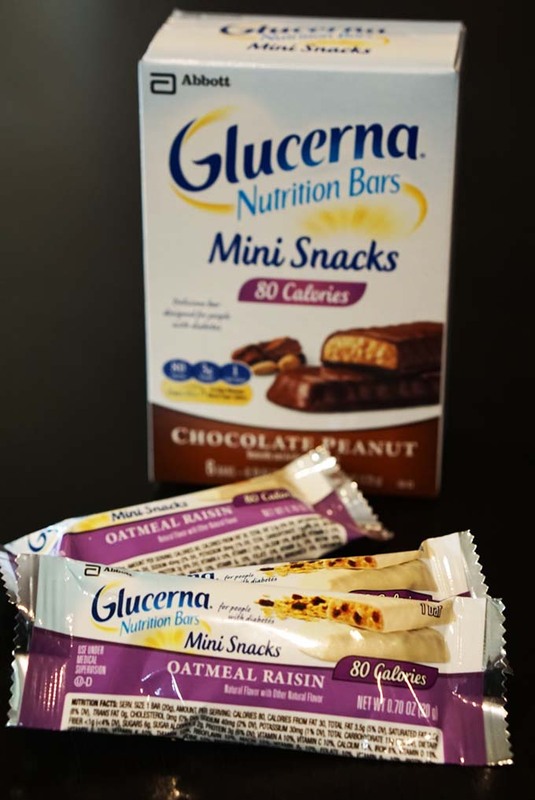 The Glucerna® Mini Snacks offer a tasty option to help you control your hunger and manage your blood sugar. With 3g of protein and 3g of sugar it’s a great snacking option. You could also enjoy a Glucerna® Crispy Delights Bars before shopping. These bars contain 10 grains of protein*. If you’re not hungry you’ll be less tempted to add sugar filled treats or processed snacks to your cart, saving money $$$!! 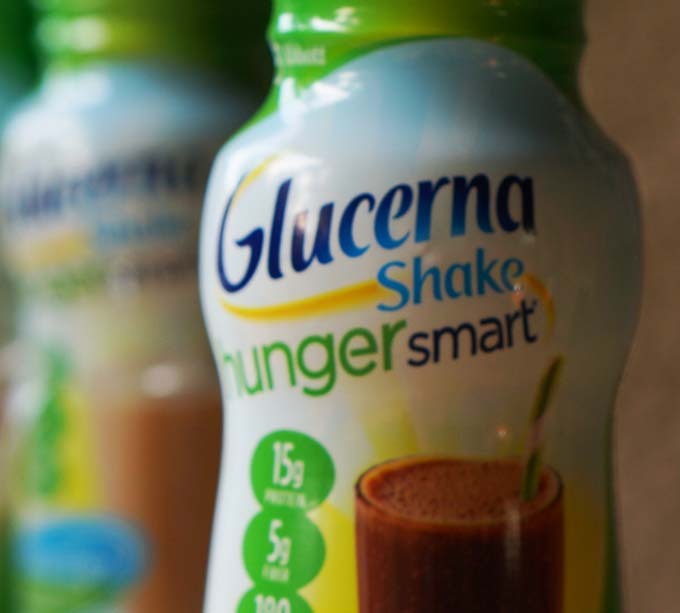 Or grab a Glucerna® HungerSmart™ Shakes*. These have 15 grams of protein. 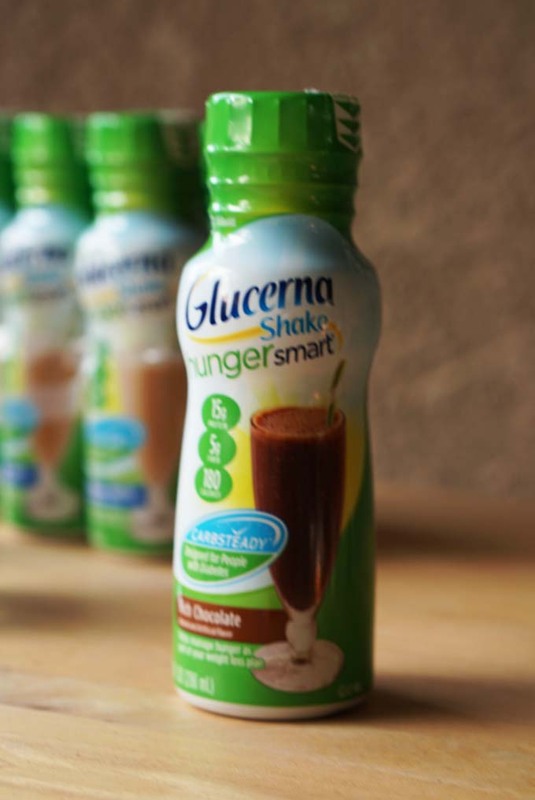 All Glucerna® products contain CARBSTEADY® which has been scientifically formulated to help minimize blood sugar spikes. 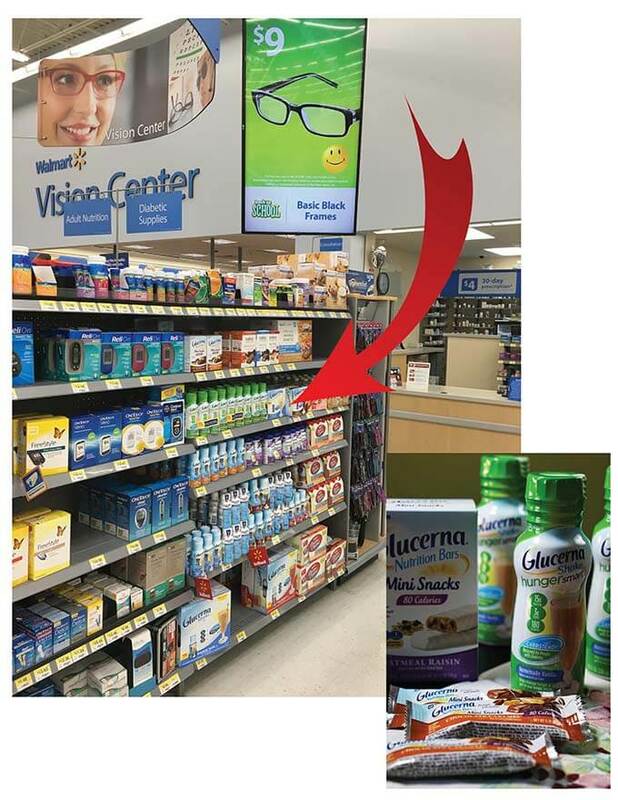 You can find these and other Glucerna® products at Walmart in the diabetic supply aisle. Shop weekly and only purchase the amount of fruits and vegetables that your family will consume weekly. Buying seasonal produce will save you money. There will be an excess of that product and it will be priced accordingly. Watch for weekly specials! 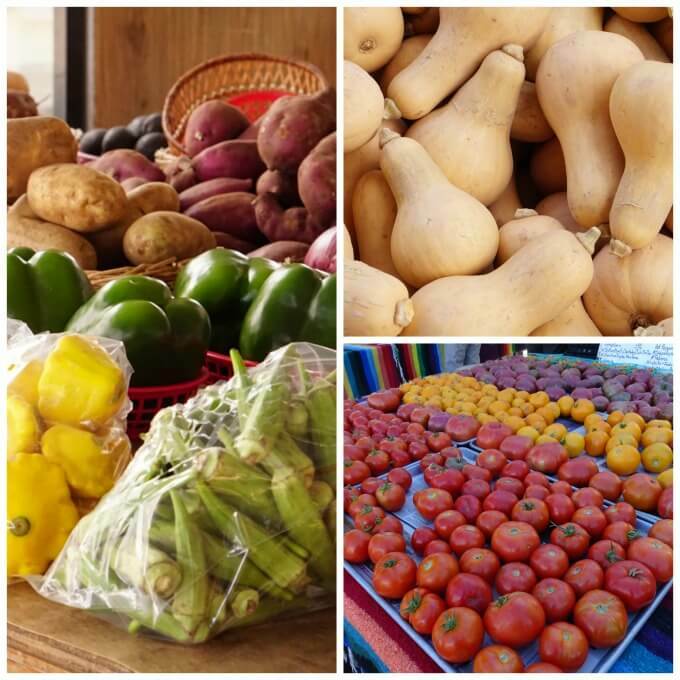 Buying seasonal fruits and vegetables also ensures you get the best possible flavor. If fresh isn’t available visit the frozen food aisle for the next best thing. Though not year round in all areas, farmer’s markets offer local products, often organic – at affordable prices. Added bonus for Farmer’s Market? Shopping near the end of the day usually means you can get a deal. 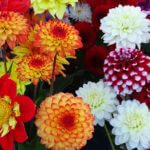 Prices are even better and sometimes you get the added bonus of a bouquet of flowers for next to nothing, score! Eggs are an affordable choice. High in protein and also rich in potassium they are also only about 75 calories each and only 5 grams fat. 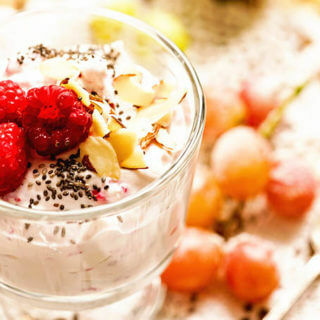 Cottage Cheese – another great affordable source of protein, but it can be high in sodium. Read the labels! Cheese – cheese can be affordable when you purchase it in the brick form. Pre-shredded cheese are expensive and have additional additives. Buy it in a block and slice or grate it yourself. When it comes to poultry, watch for sales, buy in bulk and freeze. Packaged correctly chicken can keep several months in the freezer. Chicken thighs are the most affordable cut and are (arguably) the most flavorful. Fresh fish is a smart choice for a healthy diet, but expensive. 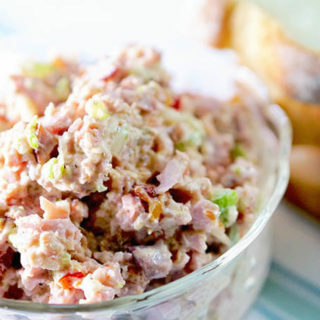 The most affordable option is canned Tuna, Salmon and Sardines. Packed in water fish is low in fat and high in omega-3’s. This is brain food and buying it canned is affordable. 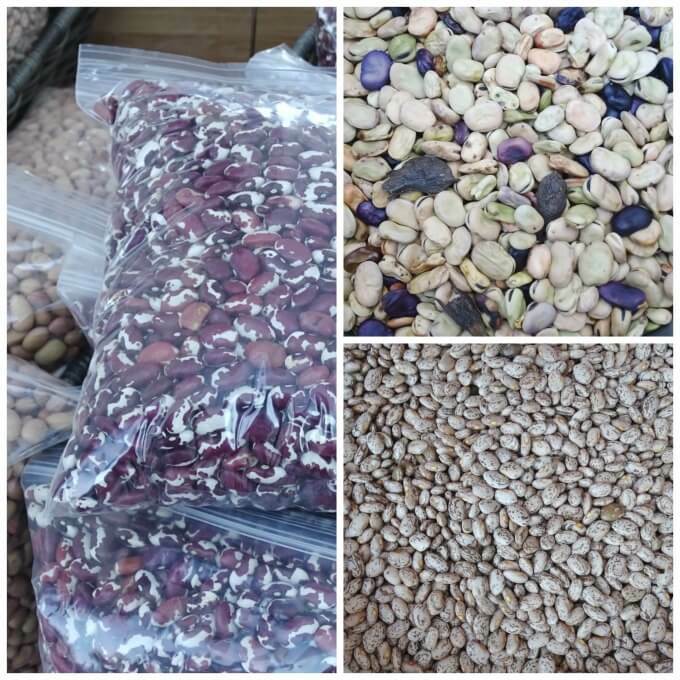 Great for soups, stews, salads and snacks, beans, grains and nuts offer another great affordable option. They are high protein, fiber and are low in fat. White beans, black beans, split peas or garbanzo beans. Wheat, oats, rice, quinoa, barley or millets – walnut, pecans and peanuts, pick your favorite! When cooking dried beans be sure to pick thru the beans and rinse them well. Dried beans are often dusty and may contain small rocks and debris. Picking thru them and rinsing the beans will ensure they are clean. Pour the beans into a colander and rinse them with cool water. This will remove excess sodium and improve their taste. Following package directions when cooking will ensure the grains are a feast enjoyed at the peak of flavor. Nuts can be expensive. Buying in bulk will save $’s and keep these high protein snacks affordable. Nut butters – peanut, almond, cashew, etc. are great options and a terrific way to stretch a buck. Do you have budget friendly tip to add to this list? 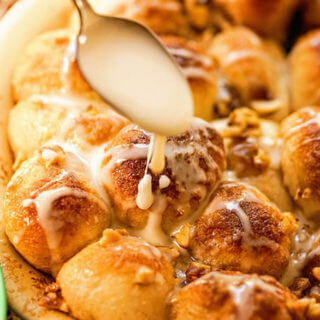 What are your best tips to be able to cook diabetic recipes that are healthy and affordable? I’ve learned that healthy eating must be purposeful so (for me) it needs to be affordable too. I’ve found this list has helped me, I hope it helps you also, thank you Amy! You bet Lois, I hope you find this list really helpful! Fantastic tips!! The two things I can never seem to learn enough about are saving money and eating healthy! Thanks for these amazing tips! Love it!! 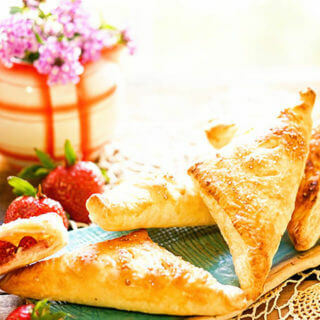 You are very welcome Liza – good food doesn’t have to be expensive. I appreciate you stopping by!